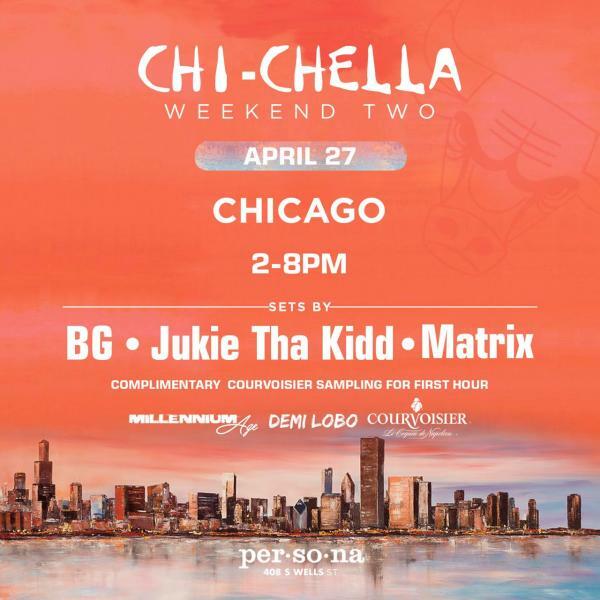 Music by THE BEST CHICAGO DJ’S, CURATED BY THE CHICAGO VS EVERYBODY TEAM!!! After 10 + succesfull Chicago vs Everybody events it only makes sense to bring it back home! !